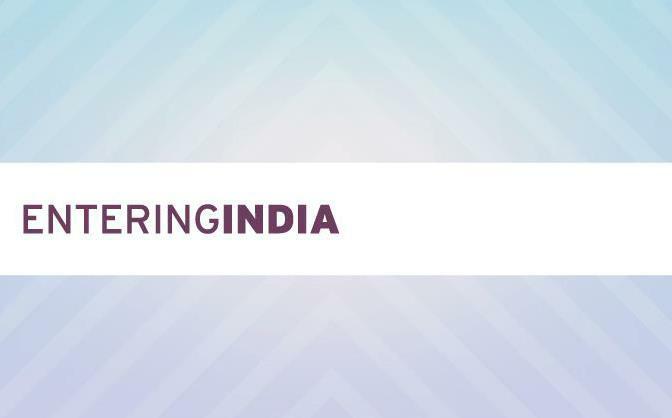 EnteringIndia – EnteringINDIA provides workshops, preperatory courses and lectures for Norwegian companies wishing to do business in India. For speaking engagements see contact information below. 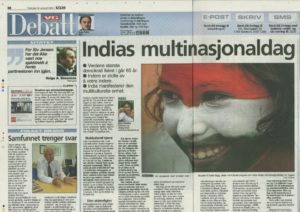 EnteringINDIA provides workshops, preperatory courses and lectures for Norwegian companies wishing to do business in India. For speaking engagements see contact information below. Rina returned to Norway in 2008 after living eight years in Singapore, France and Australia. 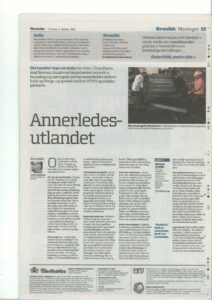 Sunder is a prominent Indian-Norwegian lecturer dedicated to the topic of doing business in India. 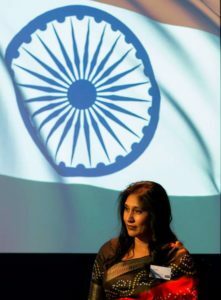 She is regularly featured as an expert on India in leading Norwegian newspapers as well as on various television channels. Sunder has more than 15 years of international experience. 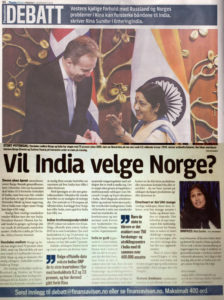 In 2011 she established EnteringINDIA which prepares Norwegian companies to enter into Indian markets. Now and then she works on a textbook on the New India. 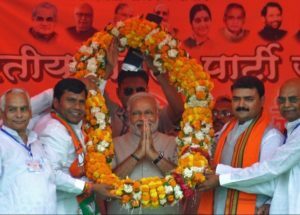 Ms Sunder is a frequent commentator in the media on Indian politics and business. 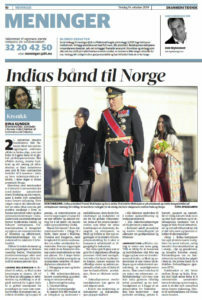 She was interviewed on and analysed the Elections in India, the Nobel Peace Prize and the State Visit to Norway. Other topics she frequently comments on are: business culture, corruption and outsorcing. Rina has an interdisciplinary academic background with a Master in Foresight, Scenarios & Strategy (BI Norwegian Business School) and an MA in Corporate Communication from Copenhagen Business School. Sunder is fluent in Norwegian, English, Hindi and Punjabi. She lives in Oslo, with her three children. This century belongs to Asia. New markets, new competition and new venues set new standards and requirements for collaboration and business interaction. China and India alone represent over 36% of the world’s population. Asia is the cradle some of oldest continuous civilisations and has been shaped by commerce and interaction with the rest of the world throughout the centuries. As we enter this new century, it will be an active protagonist in shaping the future of the rest of the world with which it is now thoroughly interconnected. The Asia century provides tempting opportunity for Scandinavian companies that know how to take advantage of it. Below you will find a few selected interviews on the Nobel Peace Price, Sri Pranab Mukherjees´ state visit in 2014, Indias´ national day and ongoing trade negotiations.